The Ocean Cleanup is a non-government engineering environmental organization based in Netherlands, that develops technology to extract plastic pollution from the oceans founded in 2013 by Boyan Slat, a Dutch-born inventor-entrepreneur of Croatian origin. Since The Ocean Cleanup project was started, the organization has raised $31.5 million in donations from entrepreneurs in Europe and in Silicon Valley. 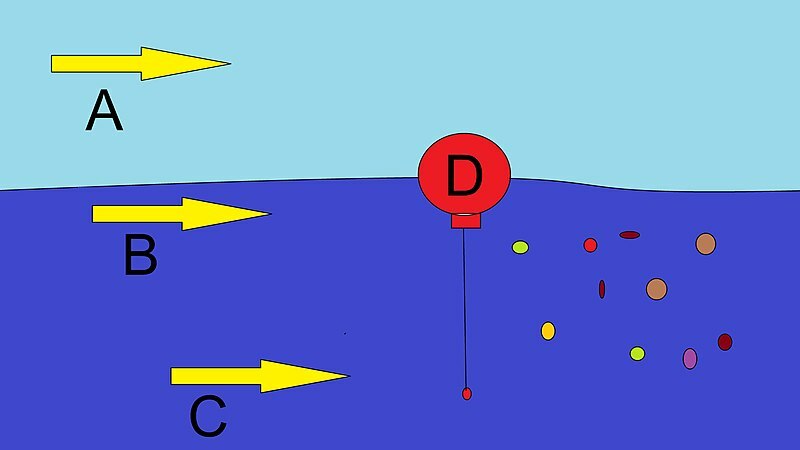 By developing new designs, Boyan Slat estimates that half of the Great Pacific Garbage Patch will be gone within 5 years, at minimal costs. The project will start with one system in mid-2018 and progressively make use of additional systems until it achieves full-scale deployment by 2020. The first test phase of the Ocean Cleanup technology was first started with Jupiter the planet of healing, understanding, success conjunct the North Node in the very center (15°) of self-protective earth sign Virgo the sign of cleaning, self-healing, ecology, reason, protection of nature, life and plants. Jupiter was conjunct the North Node indicating that the cleaning is done for the cleaning and healing itself and not any other purpose. 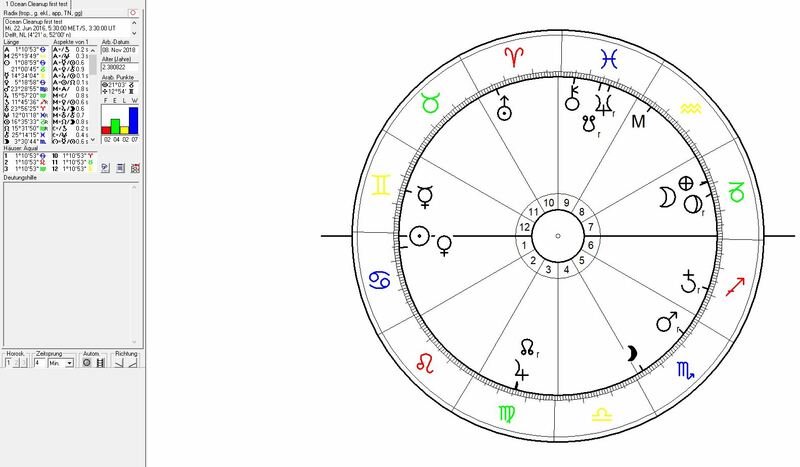 Jupiter seems th have received support through a hamonious trine from Pluto the planet of self-defense in the center of earth sign Capricorn the sign of government institutions. 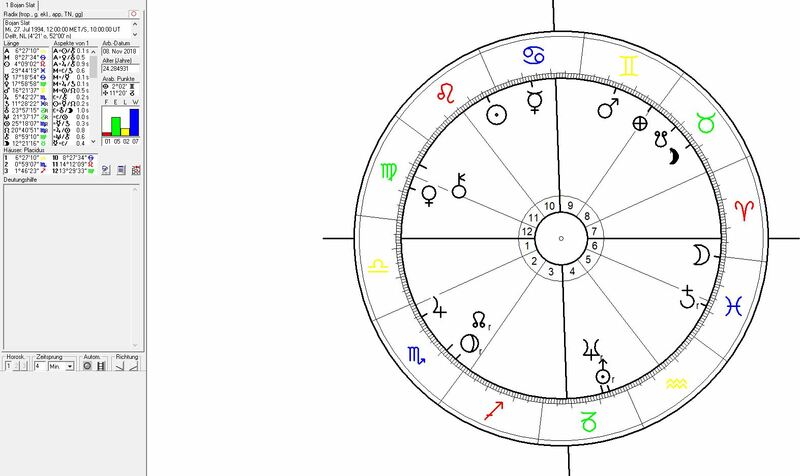 At the same time this Jupiter`s position was part of a dramatical grand cross including a square from Mercury on 14° in air sign Gemini indicator here for the lust and hunger for technical expansion. The simultaneous opposition of Mercury to Saturn in Sagittarius the sign of success and the priority of fast (or direct) profits can be evaluated as describing the ambiguity of the alternative reality narrative of the profiteers from oil production, that are responsible for the plastic pollution of our mother planet in the first place through manipulating politicians. A second important and extremely problematic aspect that explains the reasons for the destructive effects of human behaviour on any ressources for living on our planet can be concluded from the square position of Saturn with Neptune in a classical constellation of poisoning, pollution and political and mental corruption. 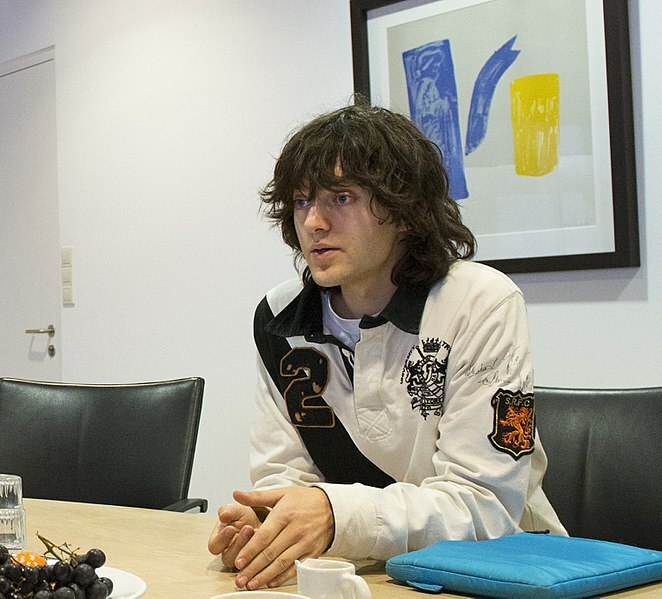 Boyan Slat was born on 27 July 1994 in Delft, the Netherlands.